During the fight for control of the city in late 2017, MSF set up a medical stabilisation unit near the frontlines to improve the chances of survival for people injured in the fighting or as they fled. After the fighting subsided, MSF became one of the only organisations working inside the city, providing medical assistance to those returning. 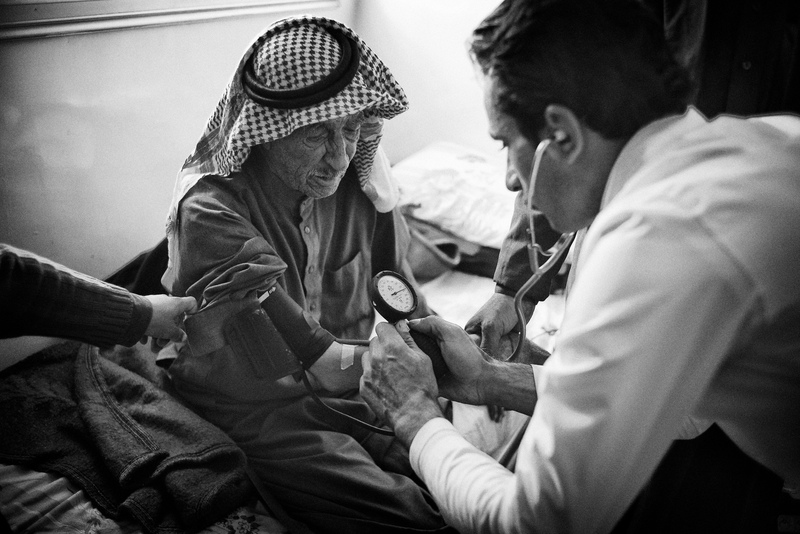 Please join us as Javid reflects on his work, shares testimonies of his patients and conveys the urgent humanitarian needs of the Syrian people. 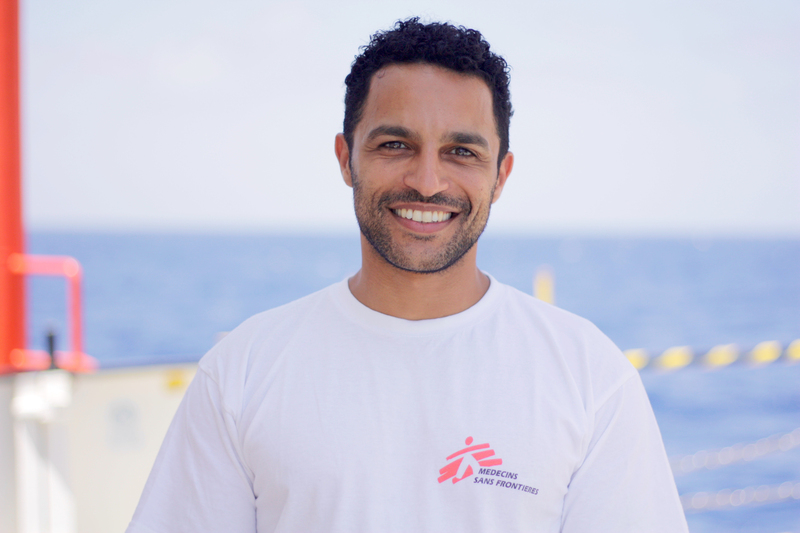 MSF doctor Javid Abdelmoneim is an emergency trauma doctor who has recently returned from Raqqa, Northern Syria. He worked at MSF’s trauma stabilisation unit close to the frontlines that treated hundreds of victims of blast injuries. Javid Abdelmoneim was in Raqqa, providing emergency healthcare at MSF’s trauma stabilisation unit close to the frontlines. On Thursday, 10th May 2018. Reception at 6.30pm for a 7pm start.